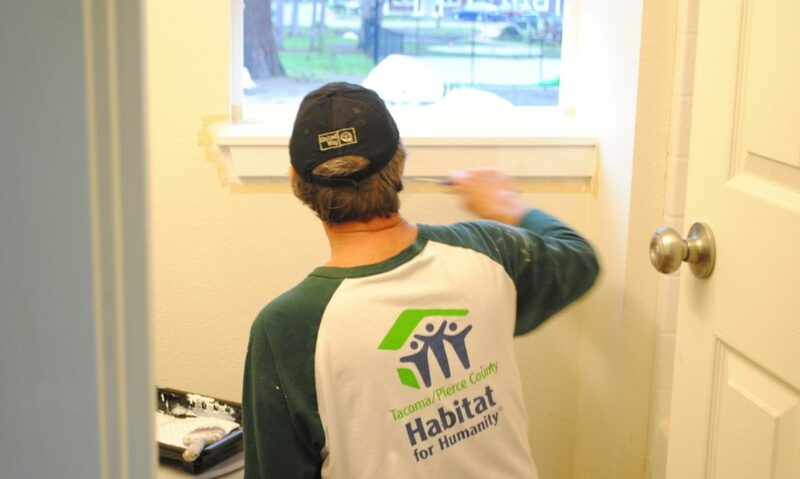 Individual volunteers play a huge role in the success of Tacoma/Pierce County Habitat for Humanity. Volunteering with us is a great way to learn new skills, meet new people, and have fun while helping strengthen our community. 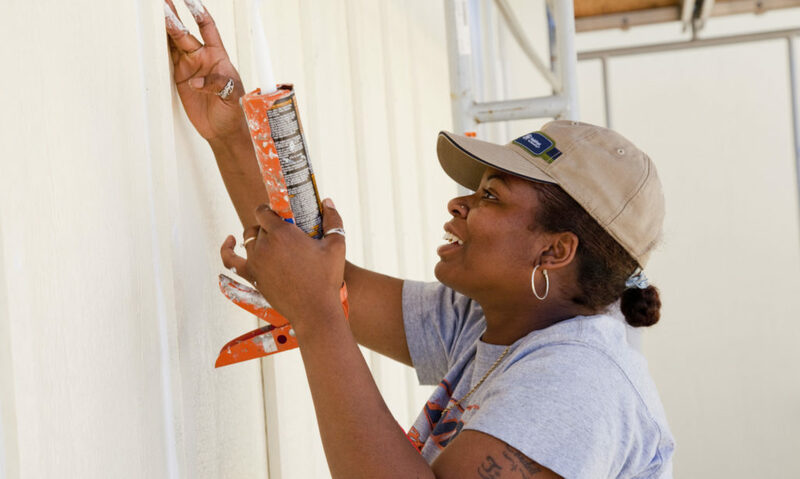 Habitat relies on all volunteers of all kind – not just construction workers. 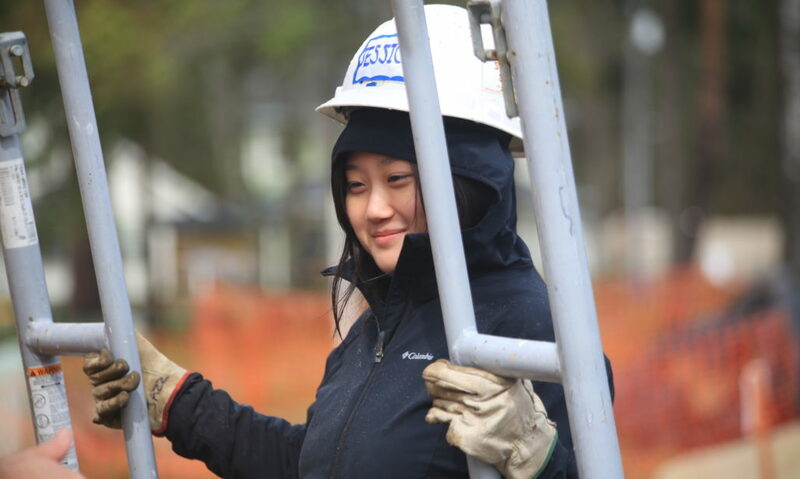 Over 2,000 individuals each year volunteer with Habitat in Pierce County. 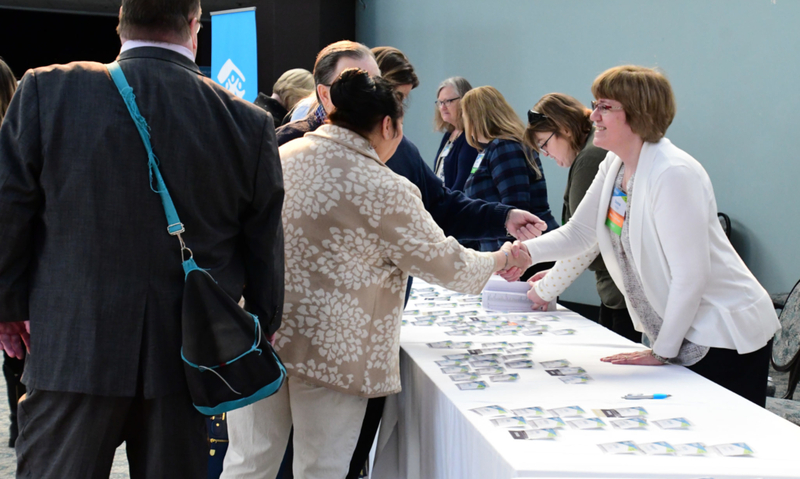 Following an orientation and successful background check, new volunteers are provided access to our online schedule and can sign up for volunteer shifts. Check our Event Calendar for upcoming orientations. Please note that we are not able to verify court-ordered community service hours. However, we can provide documentation of hours for school or similar requirements. 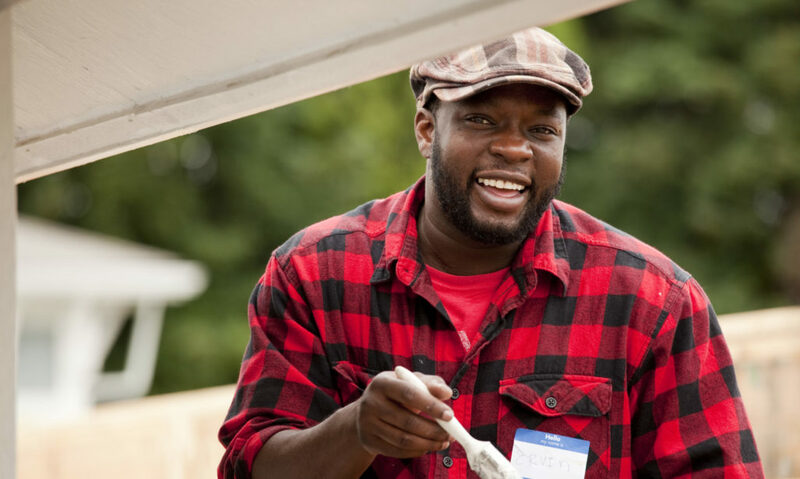 Construction volunteers work alongside Habitat’s experienced Site Managers and Site Coordinators, experienced regular volunteers, and the families who will purchase Habitat homes. 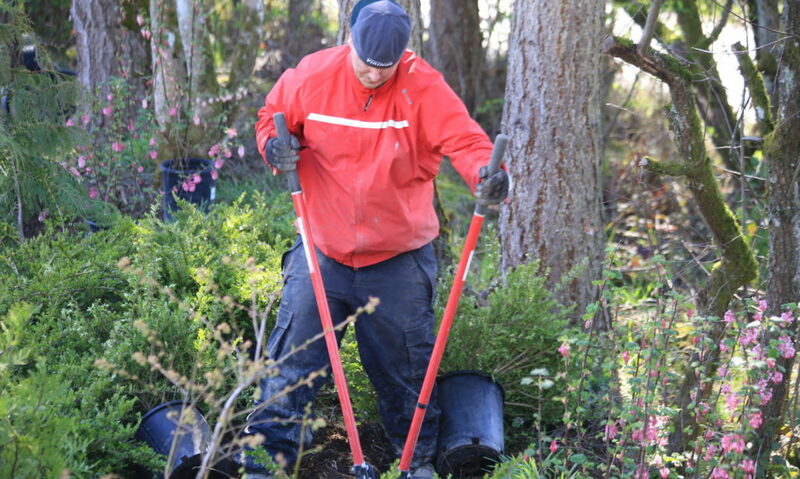 Volunteers assist in a variety of tasks ranging from framing and roofing to painting and landscaping. No prior experience is necessary. 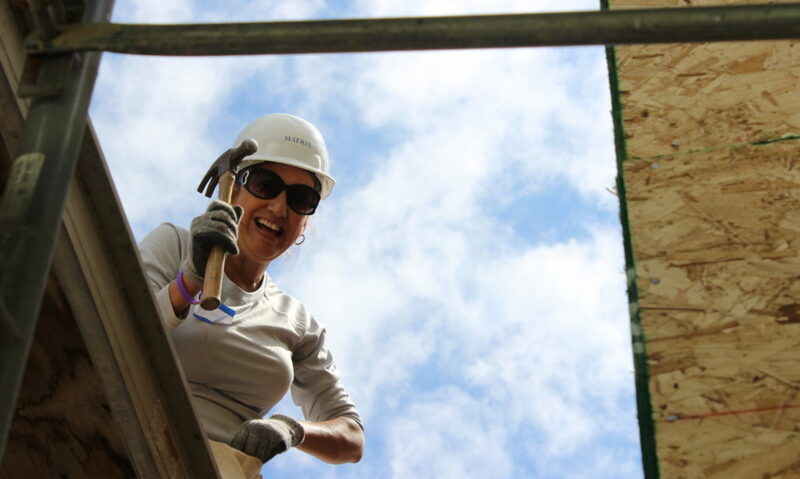 Groups who wish to build together are encouraged to do so via our Team Habitat program. If you are a new volunteer, we ask that you attend a New Volunteer Orientation prior to joining us onsite. Following an orientation and successful background check, new volunteers receive access to our online schedule and are able to sign up for volunteer shifts. I’ve never held a hammer in my life. Can I still volunteer? Yes! We welcome volunteers of any skill level and provide all the training you will need. No previous construction experience is required. Our construction sites are open to volunteers Wednesday through Saturday, year-round. We ask that volunteers commit to a full-day (8:45am – 3:30pm) each time they come out. Volunteers must be at least 16 years old. Anyone under the age of 18 must be accompanied by an adult for the entirety of their volunteer day (8:45am – 3:30pm).Groups of young adults (under 18) must have one adult (over age 21) for every five youth. We require volunteers to wear closed-toed shoes, long pants, and shirts with sleeves. Absolutely NO shorts, capris, yoga pants, tank tops, or open-toed shoes are allowed. Volunteers not dressed appropriately may not stay on an active construction site and will be asked to leave. We suggest layered clothing for all weather conditions. Please also consider that as a volunteer you will be representing Habitat for Humanity and should choose clothing that would not be considered offensive. We typically build rain or shine, but if weather conditions cause safety concerns, your build day may be cancelled. We try to provide as much advance notice as the weather allows, and we will contact volunteers accordingly. If you don’t hear from us, bring your rain gear! Yes, unless you are told otherwise, please bring your own lunch. Because our lunch break is only 30 minutes, we ask all volunteers to remain on site; please plan accordingly. What should I bring? Do I need my own tools? All the tools you need will be provided. 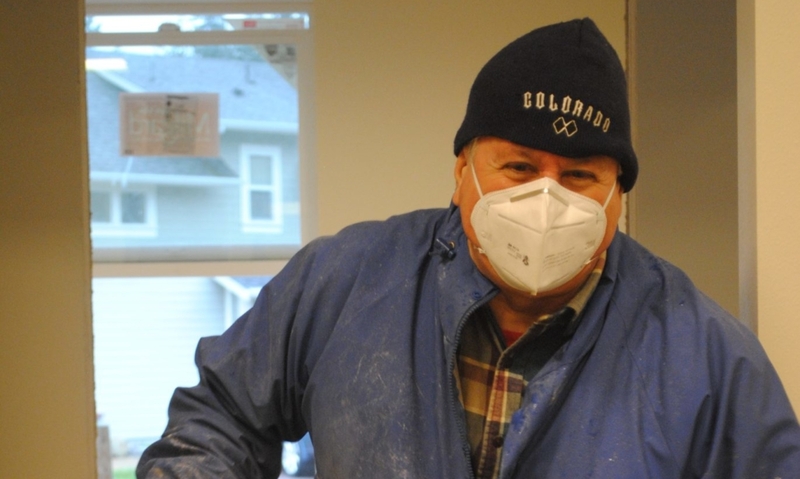 However, you may bring your own work gloves, hand tools, hard hat, and safety goggles if you prefer. Please make sure everything is labeled.DO bring a lunch, water bottle, sunscreen, and layered clothing. Please leave valuables at home as there is no secure storage at any of our sites. 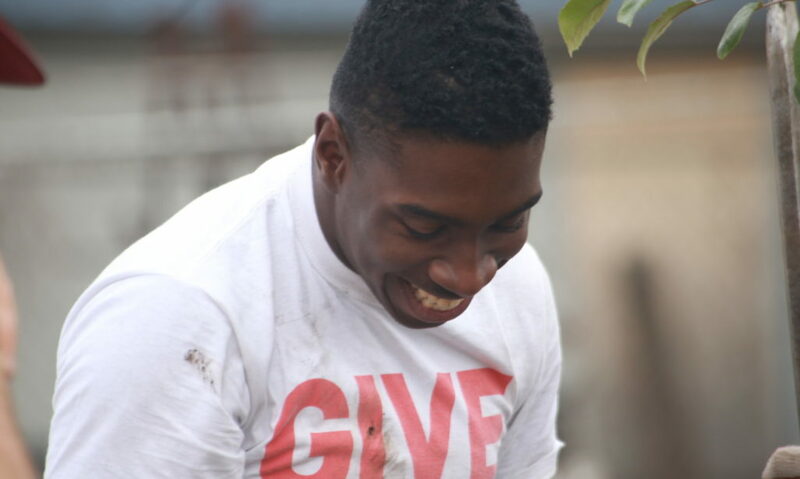 Regular volunteers are those that spend most days of the week building with Habitat. 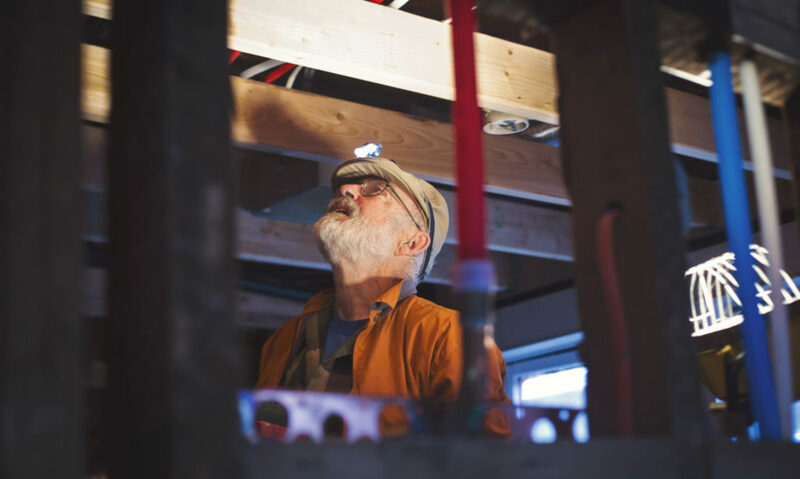 If you’re interested in becoming a regular volunteer, please register for a build day and while on site talk with your construction site manager about your interest and any special skills you might have. What if I want to organize a group to volunteer? 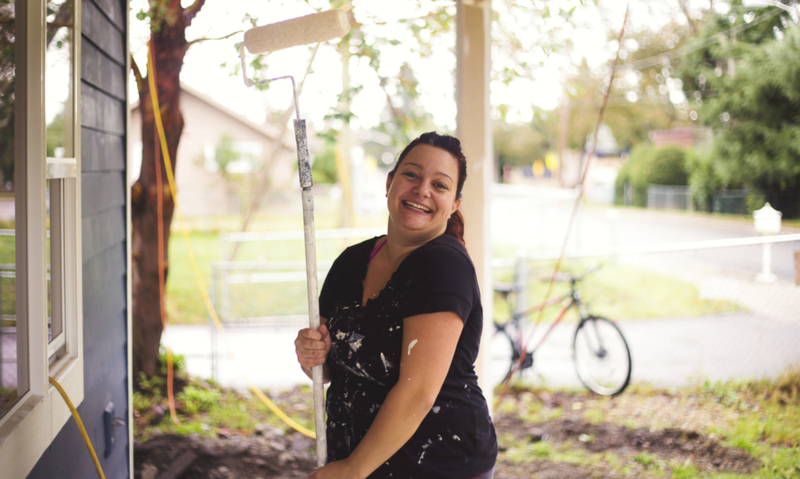 If you wish to bring a group out to volunteer, we suggest that you check out our Groups page and read up on Team Habitat. During busy periods (summer months and most Saturdays), Team Habitat groups receive priority scheduling over non-sponsored groups. How far in advance can I schedule a volunteer day? Individuals and Habitat partner families can reserve space on the volunteer calendar up to one month ahead of time.Groups are able to schedule anytime in the current calendar year, with the calendar for the following year opening in late fall. First priority is given to Team Habitat groups. We suggest booking 3-6 months in advance for warm weather months. Login to your volunteer account on VolunteerHub to view your reservation and then follow the prompts to cancel. There is also a link to cancel in the confirmation email you received when you made your reservation. If you can’t login, please email us at volunteer@tpc-habitat.org and we will cancel the reservation for you. 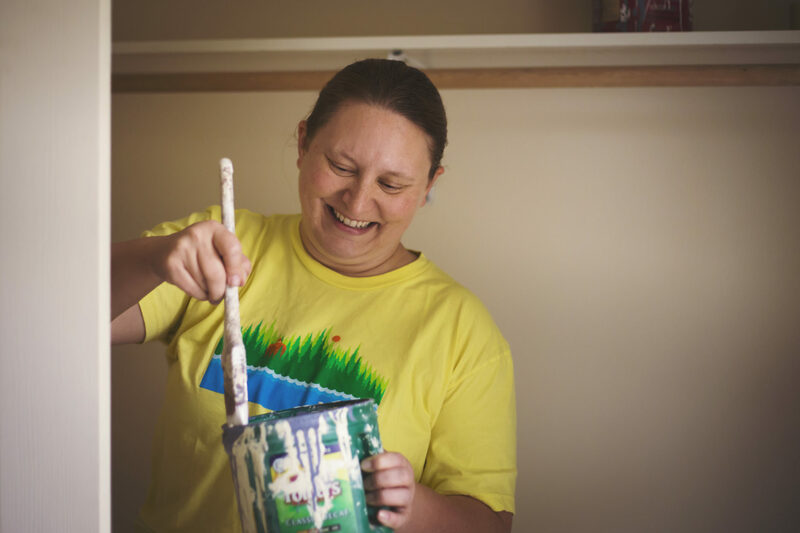 Volunteers are key to keeping the Habitat Stores running and continuing to grow. 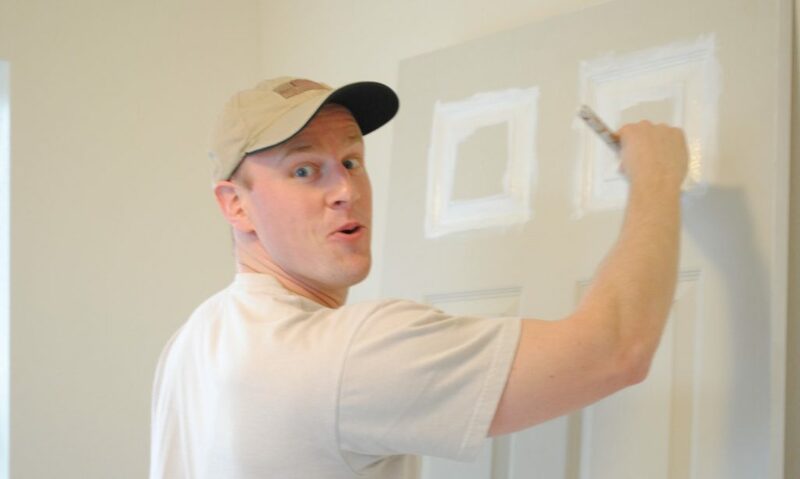 Staffing the store with volunteers allows us to apply all profits directly to building more homes for families in need. 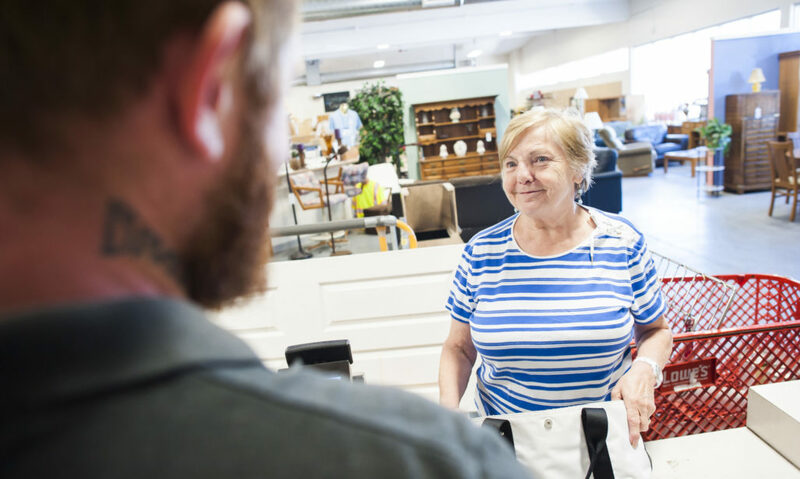 How do I sign up to volunteer at the Store?Individuals interested in volunteering in our Stores should first attend a New Volunteer Orientation. Following an orientation and successful background check, new volunteers can sign up for volunteer shifts. Check our Event Calendar for upcoming orientations. Store volunteer shifts are typically 9am-1pm or 2pm-6pm, Monday – Saturday. How old do I have to be to volunteer at the Store? Store volunteers must be at least 16 years old. Store volunteers are required to wear closed-toed shoes and a shirt with sleeves. Store volunteers may wear shorts, as long as they are knee-length. Wear clothes you don’t mind getting dirty. Please also consider that you will be volunteering in a customer-service environment and should choose clothing that would not be considered offensive. What sorts of skills are needed to work at the Habitat Store? None! We will work with you to find a position you enjoy and then train you. Do I need to sign up to volunteer at the Store? Yes. To make sure the Store is properly staffed, and to ensure our volunteers have a great experience while working with us, we ask all Store volunteers to sign up for shifts. 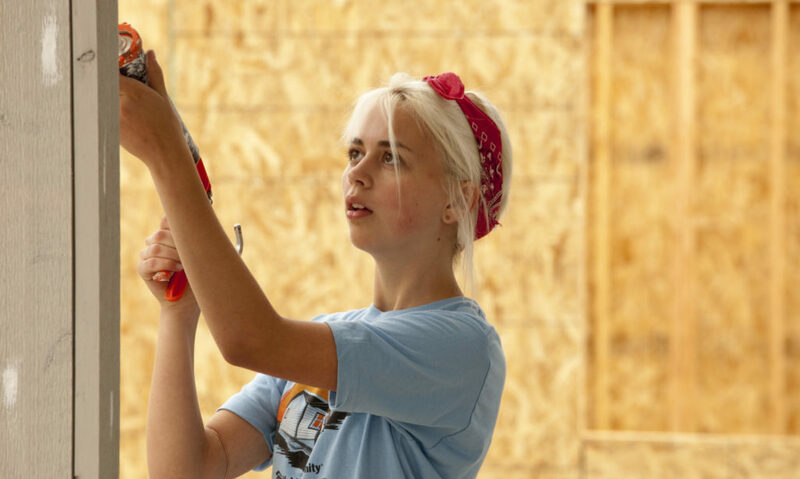 If you do not have a desire to work in construction or at the Habitat Stores, there are still ways you can get involved with Tacoma/Pierce County Habitat for Humanity. Food Providers – Bring snacks and/or lunch to the Habitat build site. Food service volunteers are vital to a favorable work site experience and are definitely appreciated by our construction volunteers and crew! This is also a great opportunity for youth under age 16 to contribute. Office Support – Assist with office tasks such as answering phones, maintaining volunteer databases, mailings, and filing. Special Events – Our two annual fundraising events often require volunteer support and there are opportunities to help before, during and after the events. To learn how you can help with any of the above, please email volunteer@tpc-habitat.org. "As an educator I always thought colleges and universities were the ultimate teaching-learning organizations. Not so, I now realize. It's Habitat for Humanity. It's the opportunity to learn every time I walk onto a Habitat site, and the prospect of teaching something to another volunteer, that keeps me coming back week after week and year after year. "